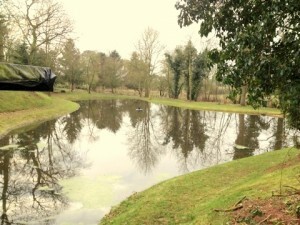 Lakes and larger pools not only help to improve the value of land, but provide breathtaking scenery for all to enjoy. They make a considerable contribution to the leisure industry including Golf clubs, Fisheries, Sailing clubs and provide many other water related sports and activities. 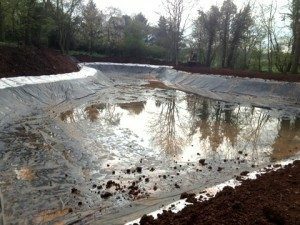 At Perfect Ponds and Landscapes we cover all aspects of maintaining and constructing larger lakes and pools as well as undertaking renovation and redevelopment projects. 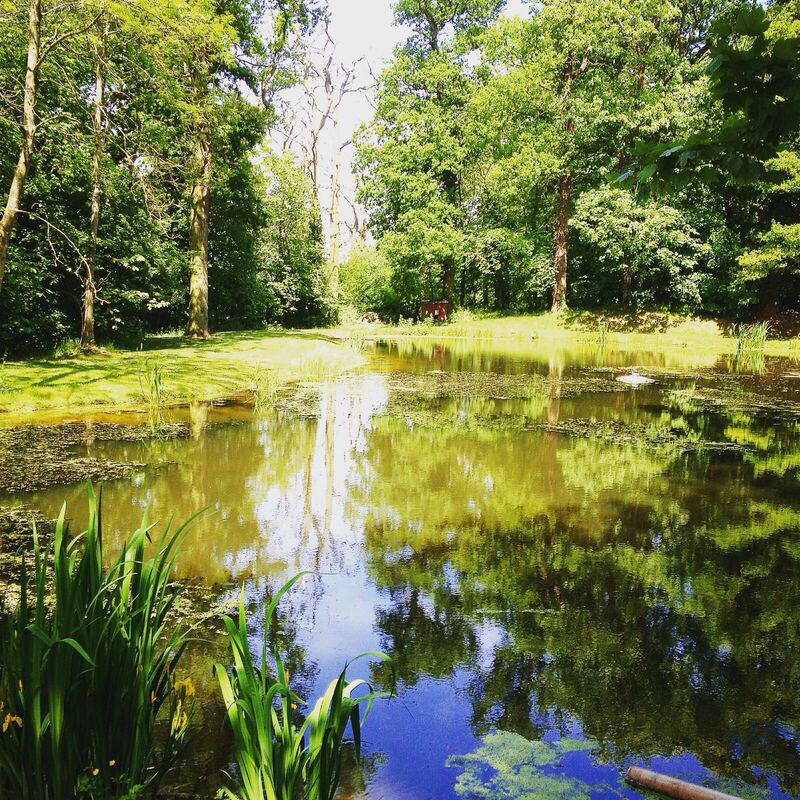 Whether you are creating a new lake or renovating an existing lake, for private or commercial use, we have a wealth of experience at Perfect ponds and Landscapes to help guide you in the right direction.